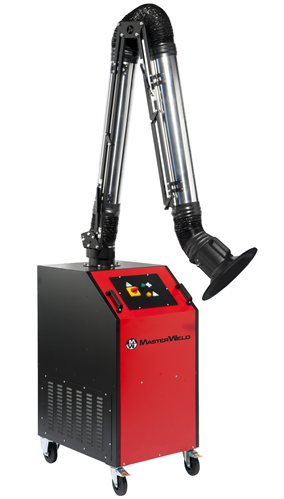 MasterWeld welding fume extraction offers a unique solution to welding fumes in the workplace. 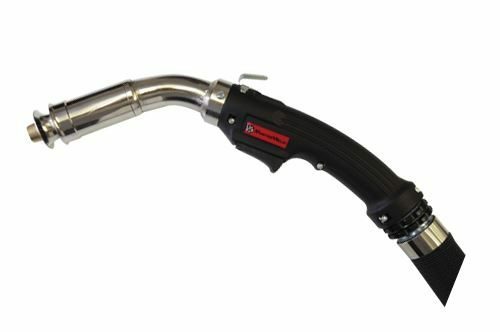 The range of welding fume extractors is complete, starting with on-torch welding fume extraction, to complete installations for larger workshops with multiple welding bays. Why are welding fumes being viewed more seriously in recent time? 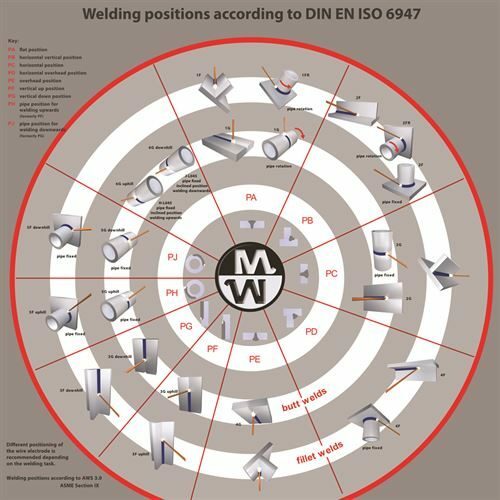 Exposure to welding fumes, especially for long periods of time have now been proven to be the cause of many medical conditions, some of which become permanent, like asthma. For more information regarding this please make contact with your local HSE advisor. 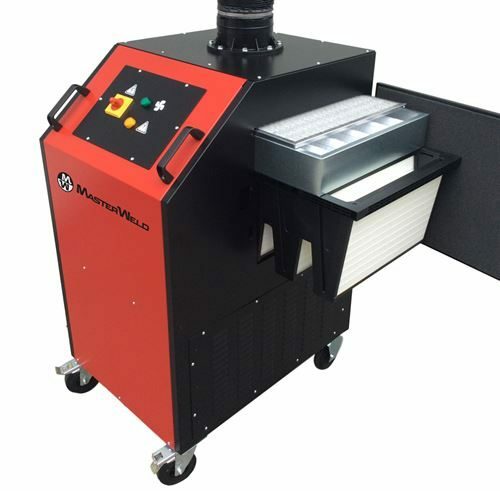 The MasterWeld range of welding fume extraction equipment is sold in the UK through AES Industrial Supplies, please visit the contact us section for more information. 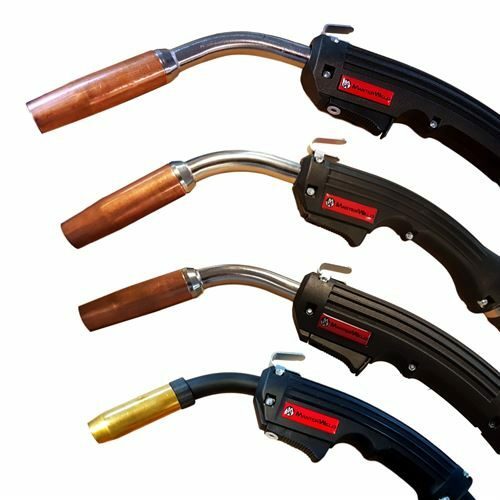 We offer the full technical support needed to completely resolve the problems you are facing with welding fume, please make contact with us today for more information. 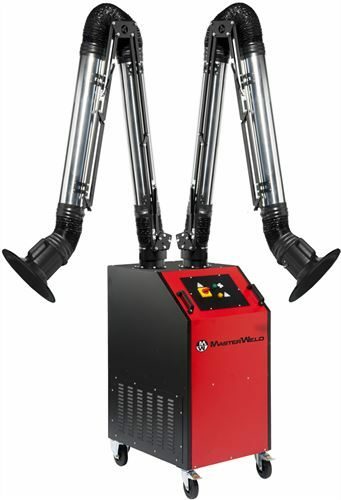 All MasterWeld welding fume extractors are manufactured in Europe to Directive 2006/42/EC - new machinery directive.